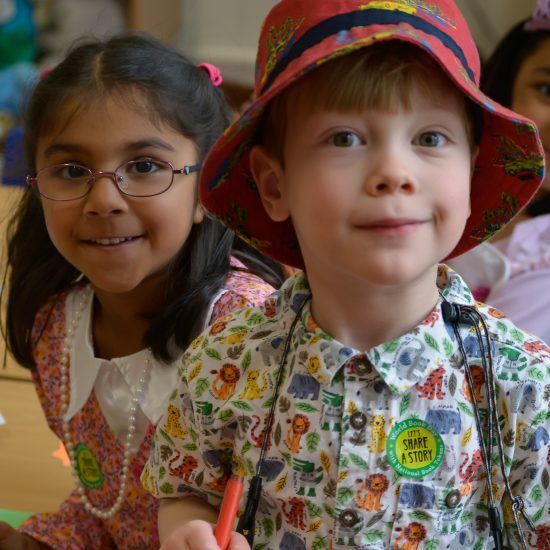 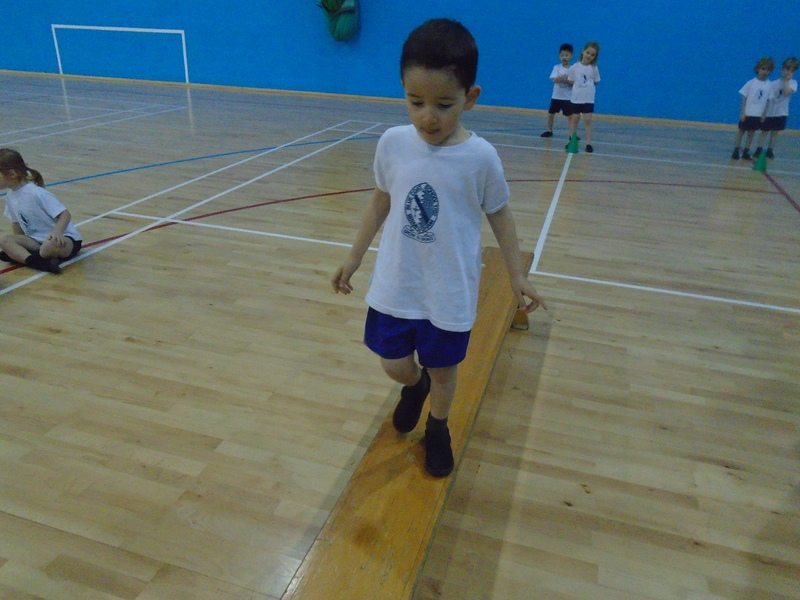 Reception and Transition had a very exciting morning on Friday. 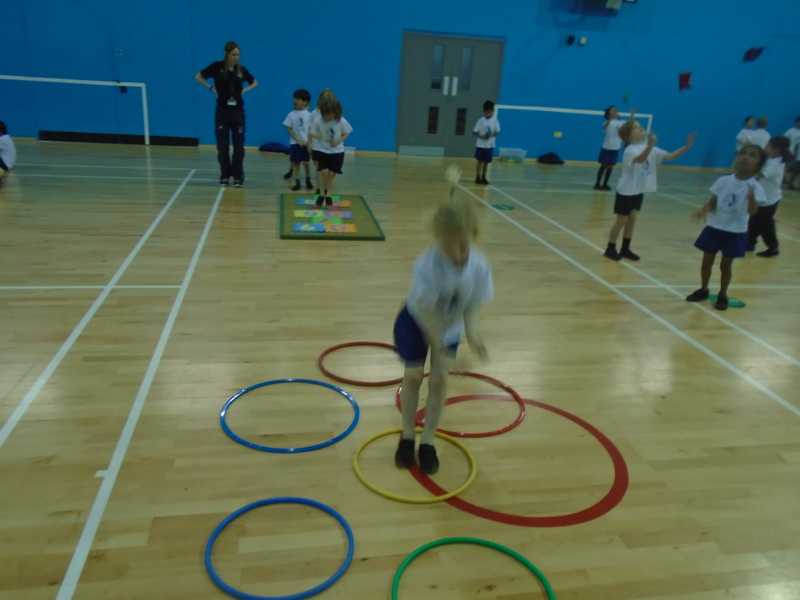 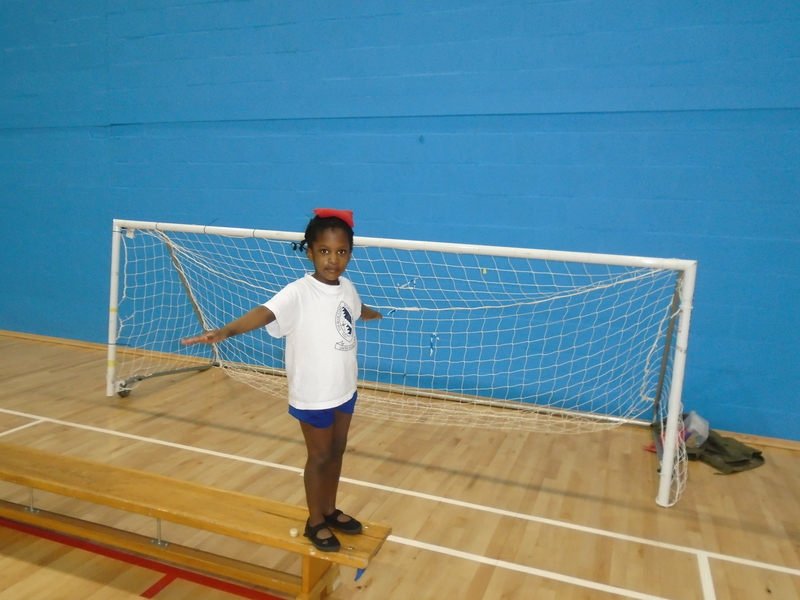 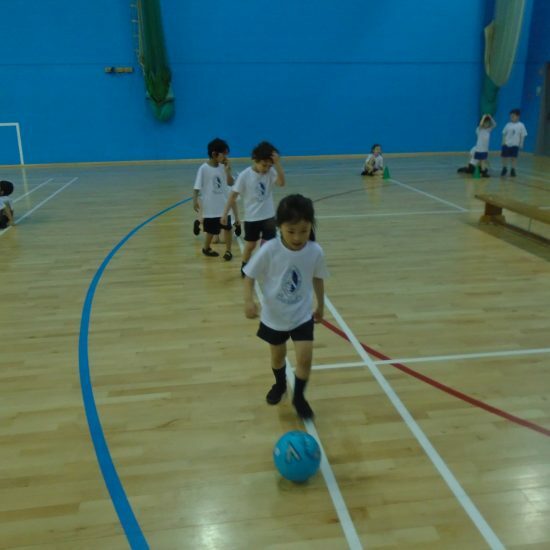 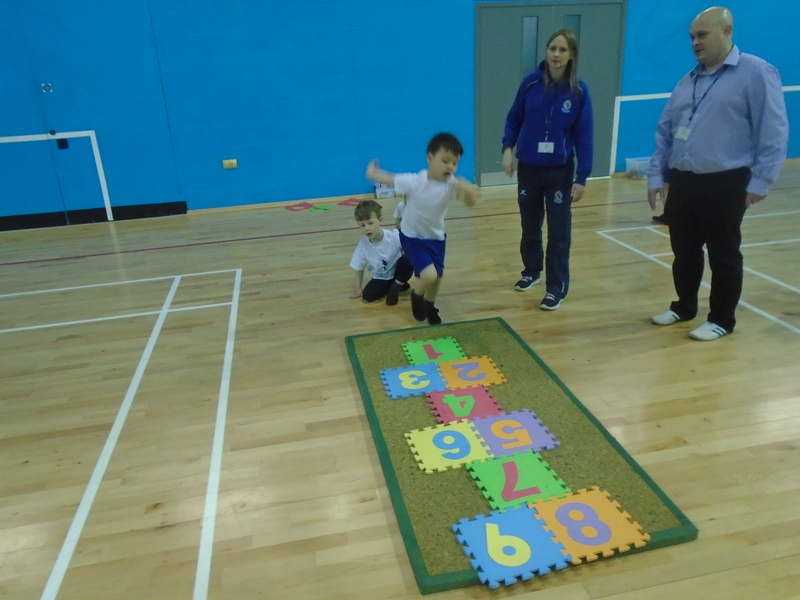 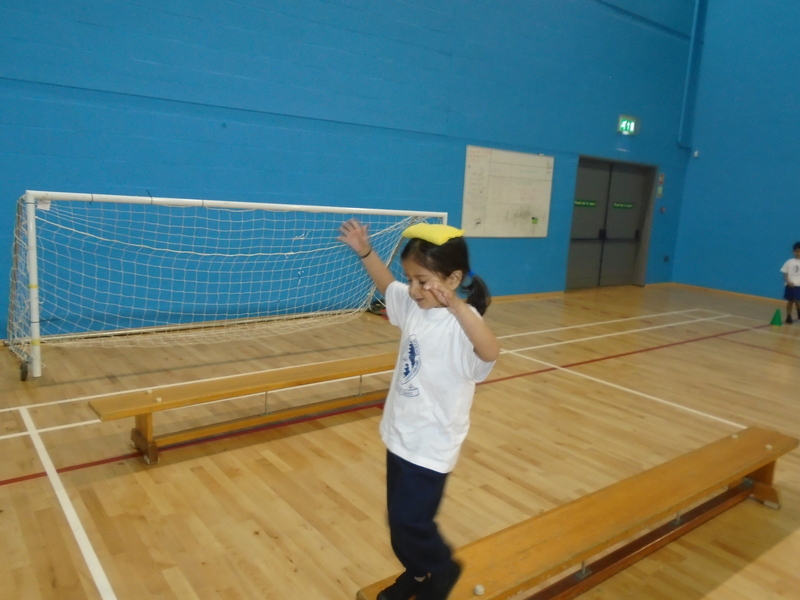 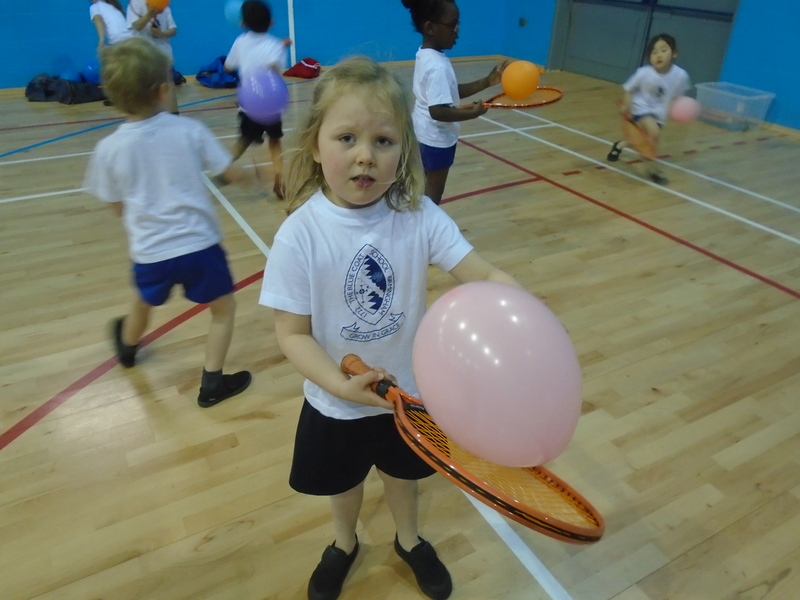 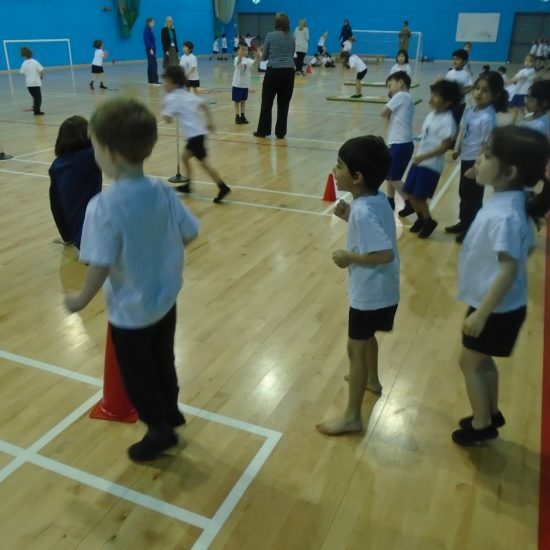 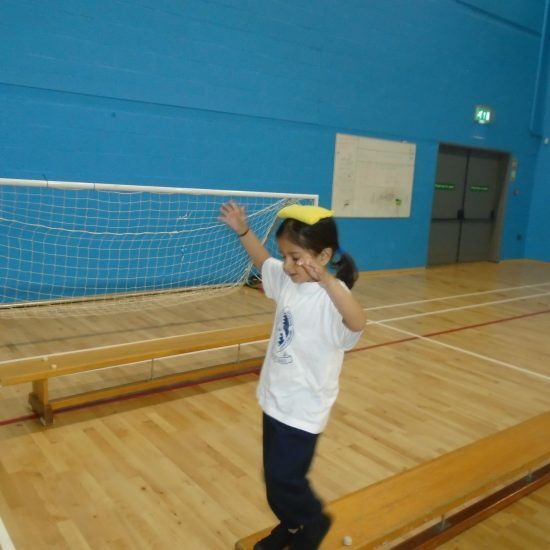 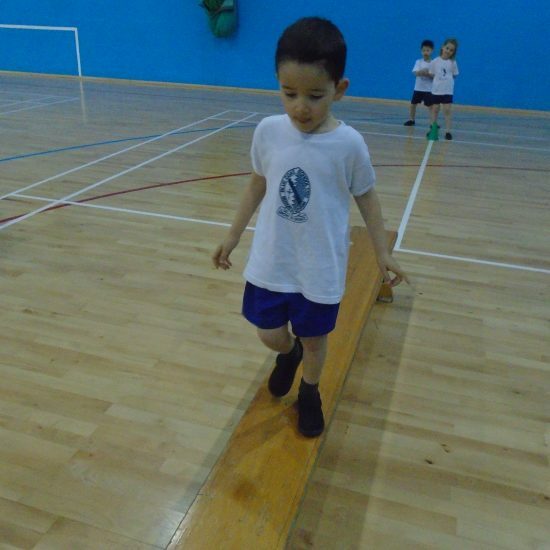 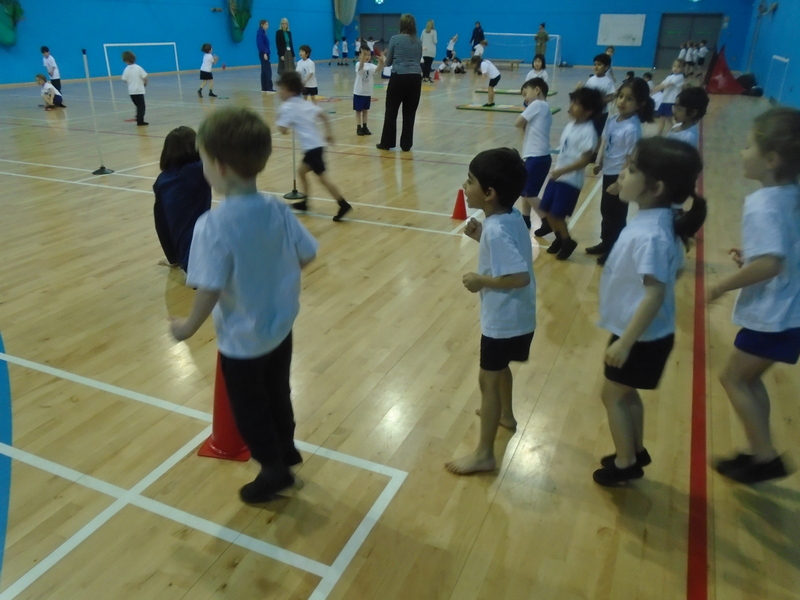 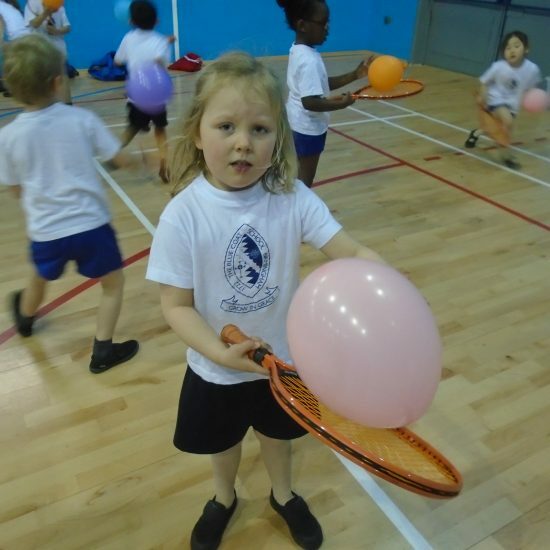 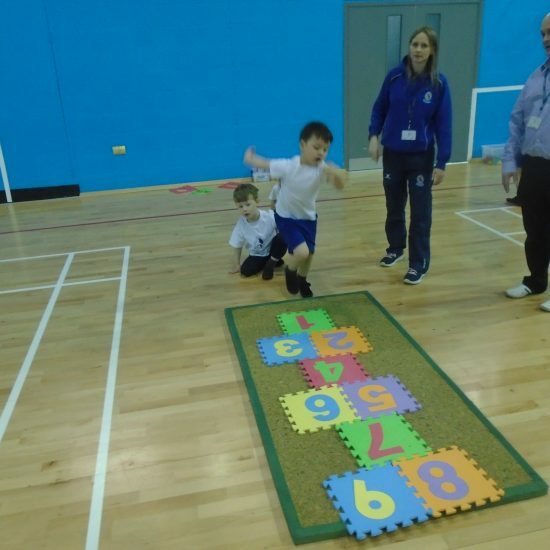 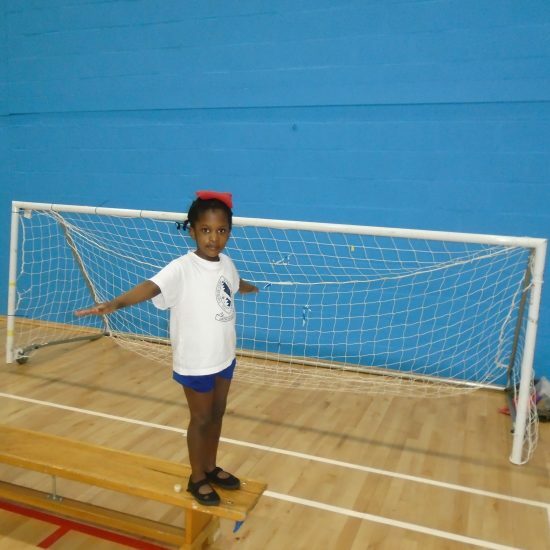 The children all really enjoyed visiting the sports hall to explore a range of PE activities. 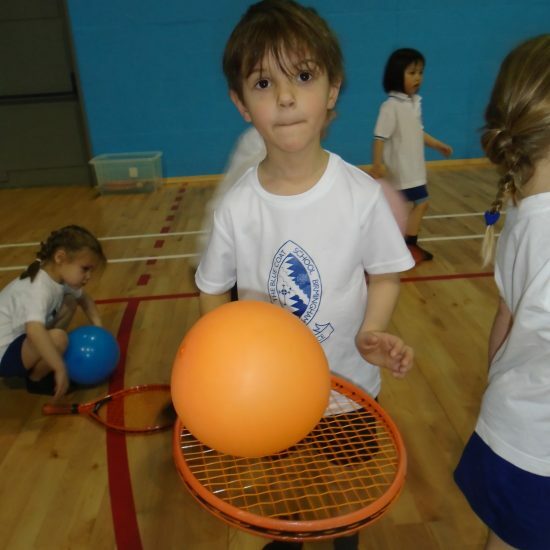 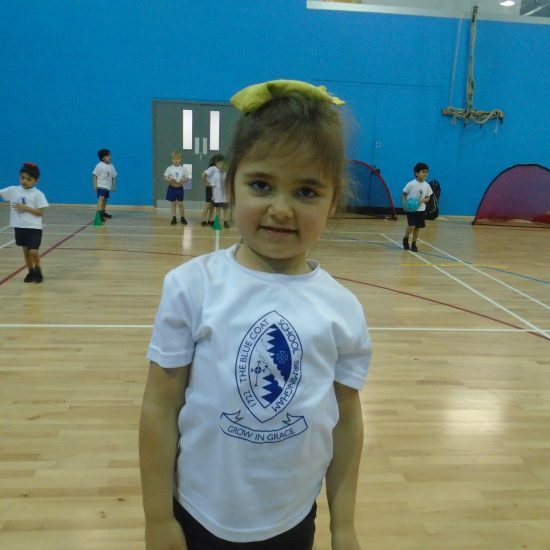 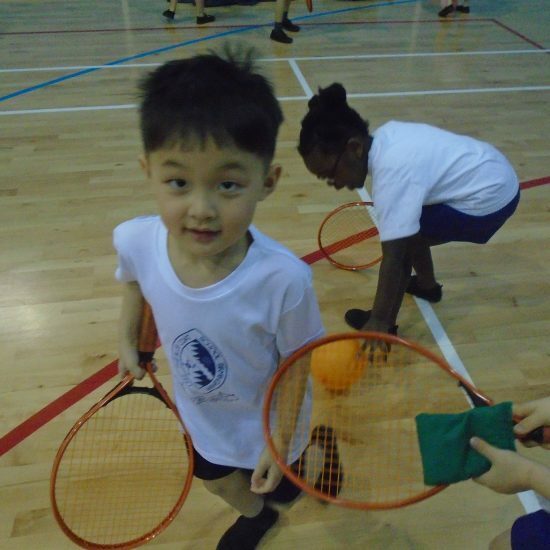 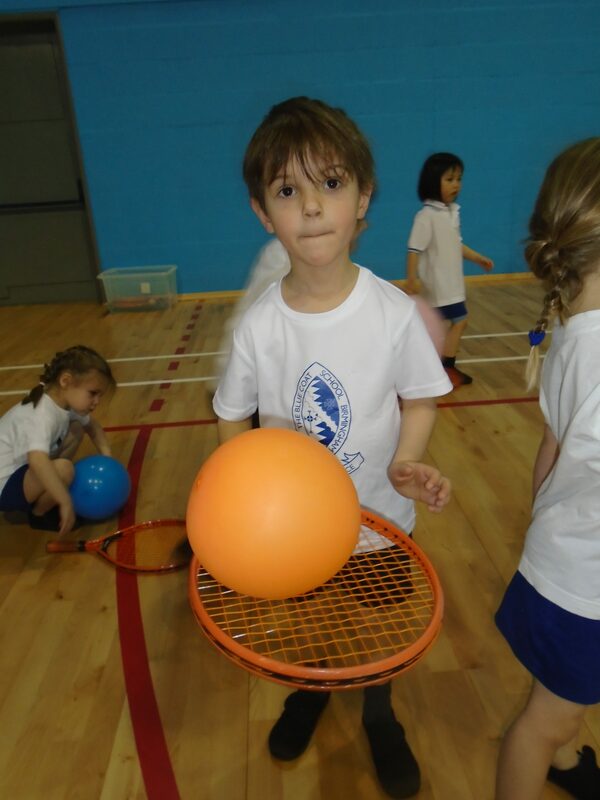 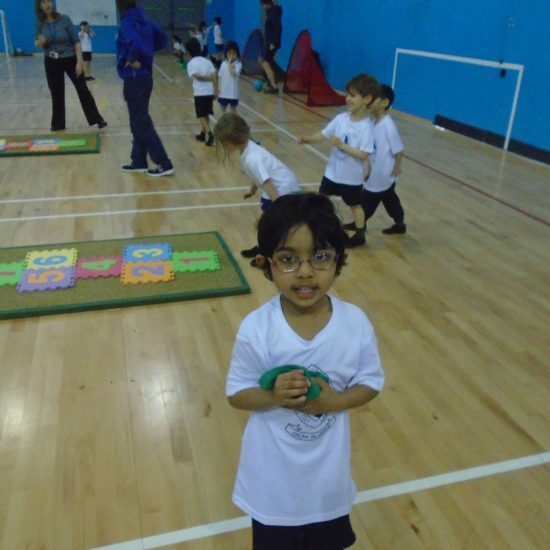 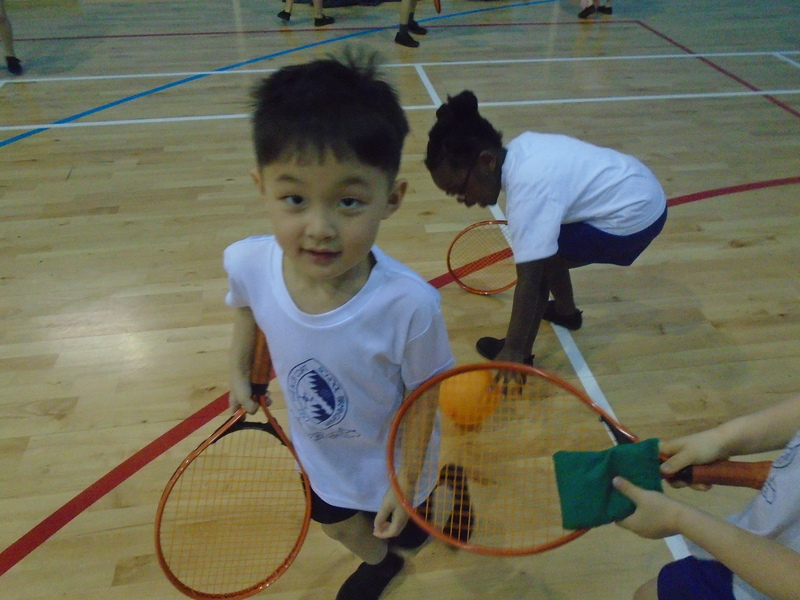 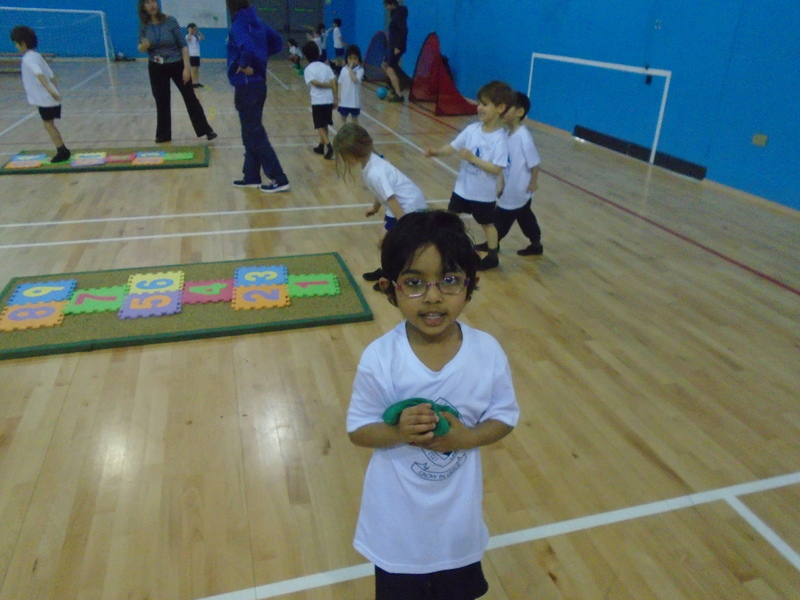 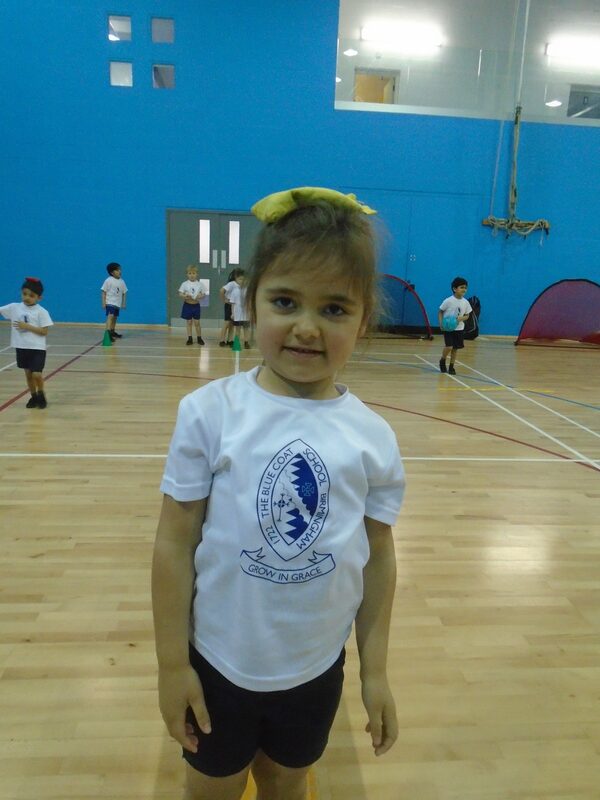 They practised and consolidated PE skills and also learnt new ones. 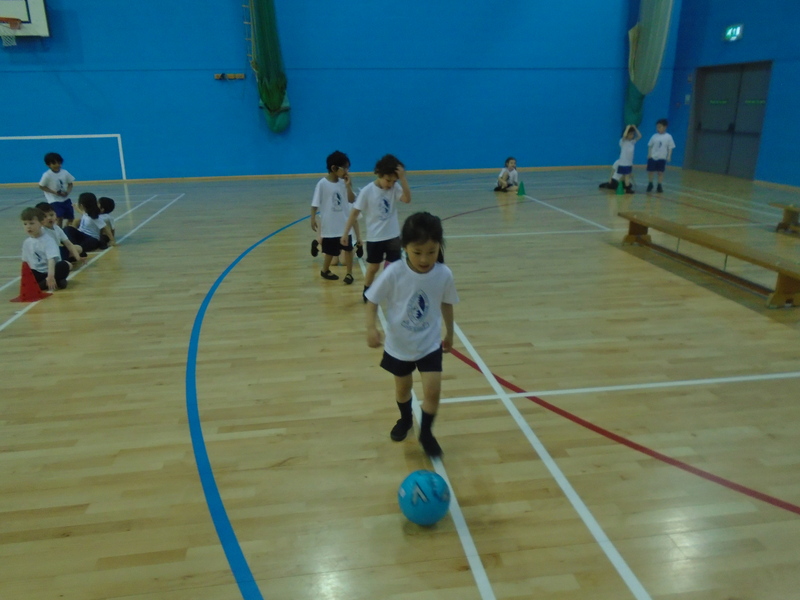 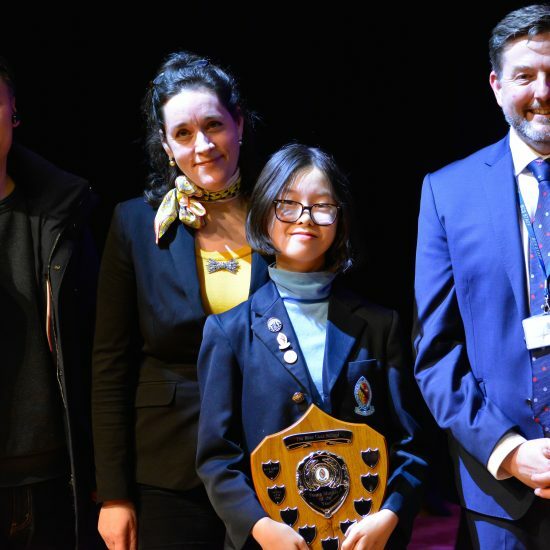 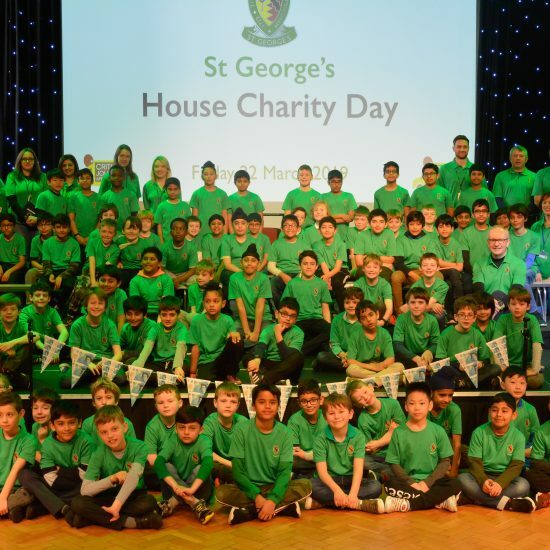 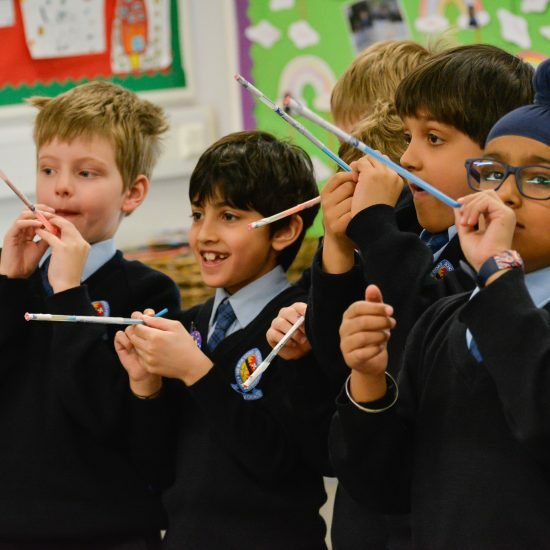 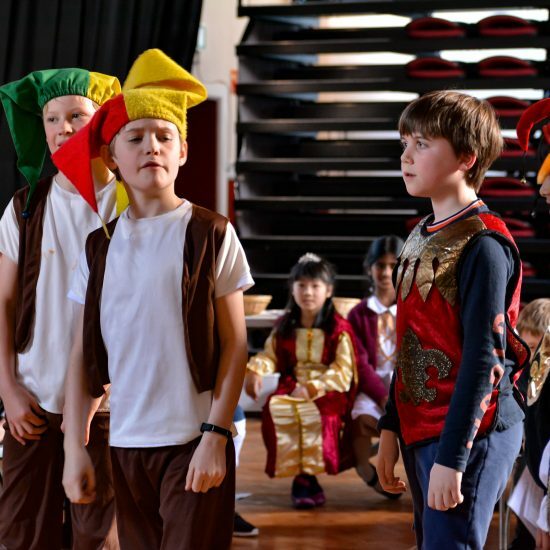 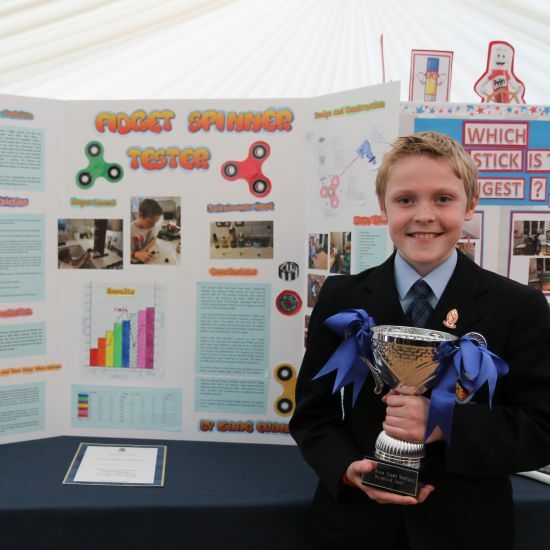 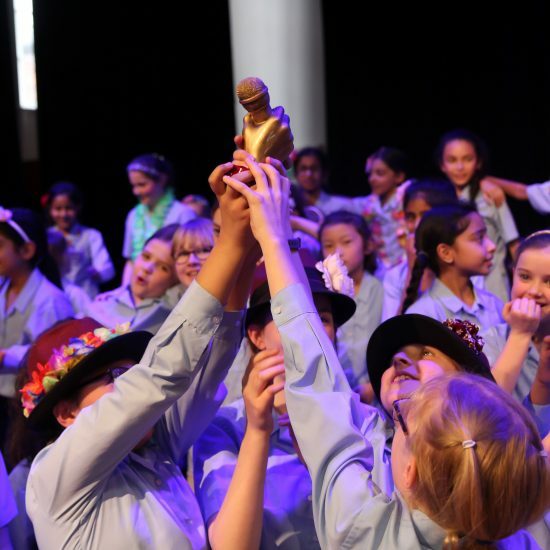 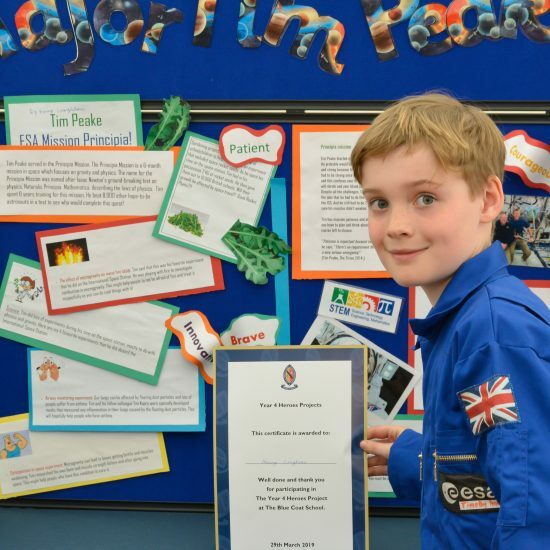 There was great excitement and everyone worked hard and joined in well. 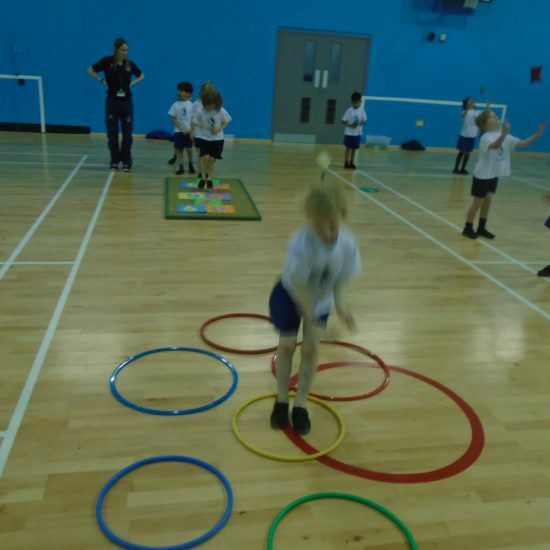 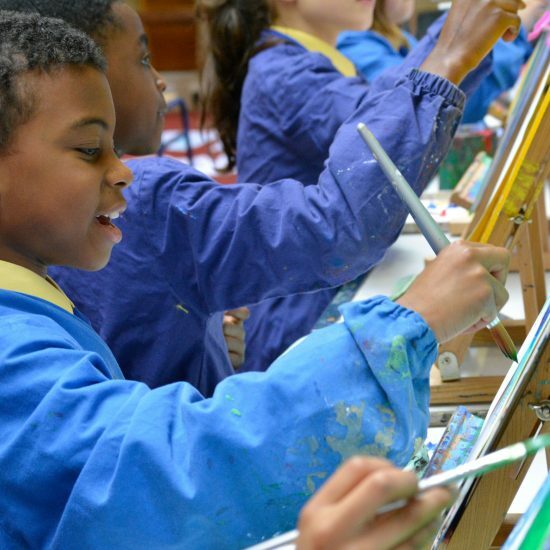 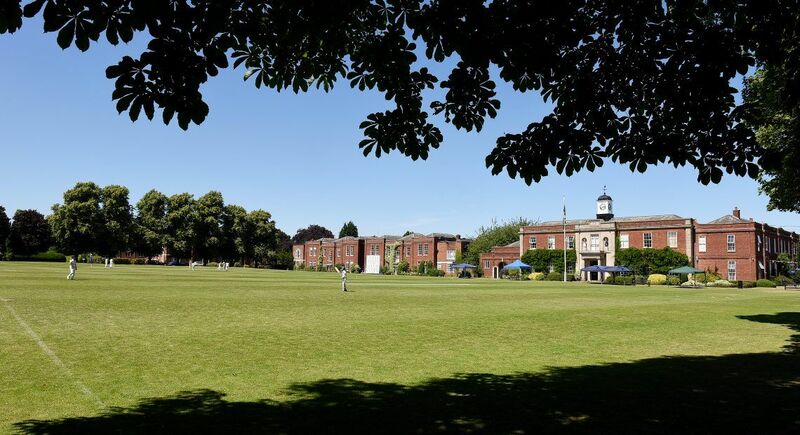 A big thank you to Miss Shotton and also, Mrs Bennett, Miss Crews, Mrs Somerville and Mr Melia from Prep who came along to teach and support the children.